SLS3: How to get back into a training routine. How to get back into a training routine. After a long season your body and mind need sufficient time off. Even if you feel fit and resilient a week after the end of the season, you should give your organism and your psyche time for the many small repairs that go unnoticed. Are your little sorrows of the season already completely healed? Did you have motivation problems during the last weeks of training? And let's be honest: maybe your social environment needs these little refreshment opportunities. Entering a new season is the ideal time to work on your weaknesses. Analyze the past race phase exactly: Where do you still see great development potential - not only in the individual discipline times, but also in general components such as the force, the end speed, the technique in the individual disciplines. Now is the time to recognize this potential and establish a long-term strategy to eliminate the weaknesses. A principle of the training theory is: Always train from the general to the special. It certainly does not make sense to simulate the finish line for the Ironman Hawaii at the beginning of December. Basic training in triathlon and any other endurance sports means not only the movement in basic endurance tempo, but also the work on performance factors such as strength, flexibility, speed and coordination in addition to the training in other disciplines like swimming, cycling or running. A good technique not only allows you an efficient movement, but is also an important factor for wear-and-injury-free sports activities. At no stage of the season, you can devote your technique training as well as you can now - use it! Anyone who has ever undergone a full run ABC program or the technique drills of an experienced swim coach will know how exhausting such training is. Even if there are fewer miles left in the training diary, the training also has a physiological effect. The beginning of a new season is also a good time to start new training partnerships. Especially the basic training offers many opportunities that even athletes with very different levels of performance can work together on their form. 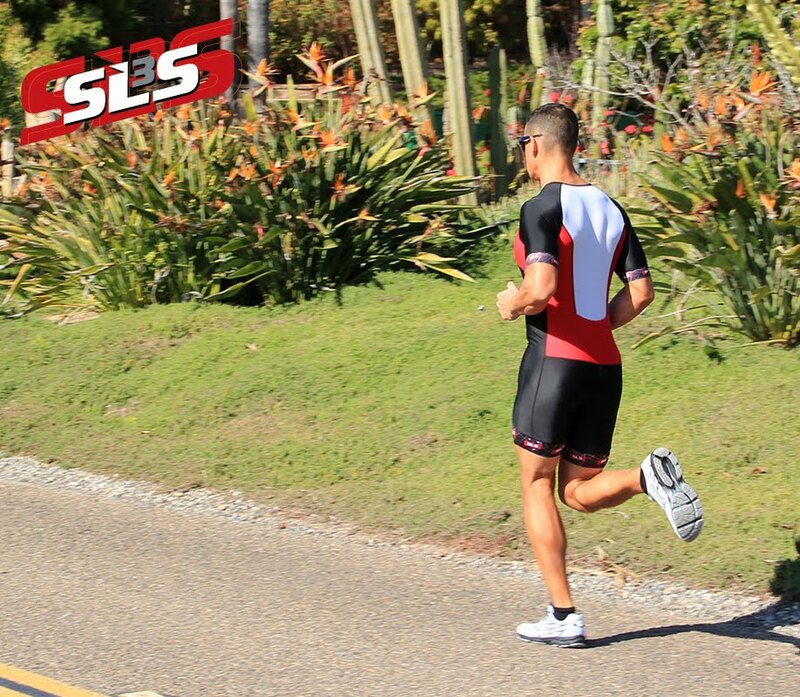 Also the specialists in the individual disciplines often have a similar seasonal periodization as the triathletes. A joint training with the experts can be a great addition to the training routine and the sporting know-how for both sides. The time of re-entry into triathlon training usually has little to do with midsummer and Hawaiian climate. The December days are wet and gray, everywhere you meet sniffling people. Therefore, always ensure that you wear appropriate clothing during training to prevent it from cooling down - not only during training sessions but also before and after exercise. Avoid too much crowds if you feel battered. And pay particular attention to a balanced diet. A workout interruption, which serves to heal an infection can compensate you without consequences in this early season phase. If you have not always done so, use the re-entry into training to start a training diary. Even if it is sometimes annoying to evaluate the heart rate monitor data and make notes after a several-hour bike ride. At a later date, these records may be worth gold. Only with the aid of a well-kept training diary can you reliably analyze the right decisions and mistakes later on. Also, you can use multi-year records much better to classify their current status.